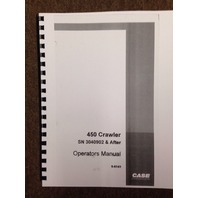 Case 450 dozers and crawler loaders s/n 3040902 and up. 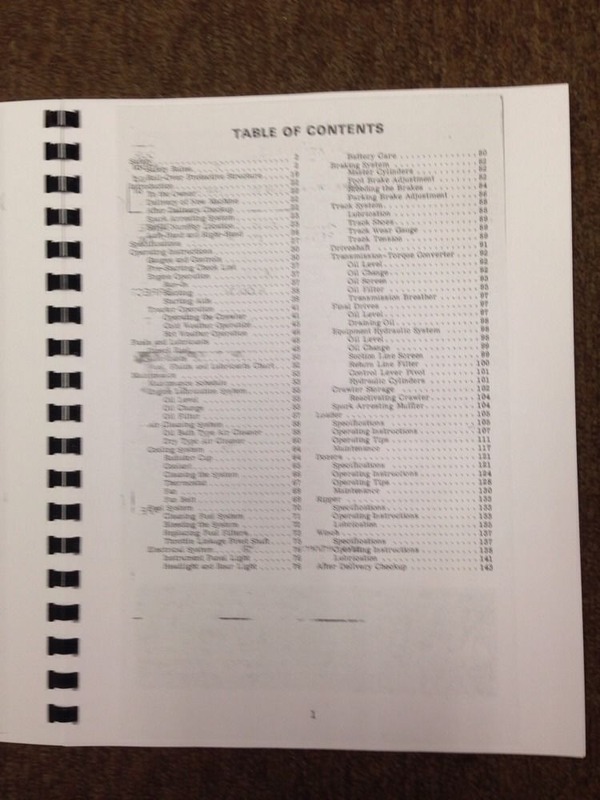 Estimated 169 pages. 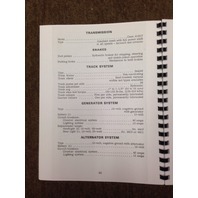 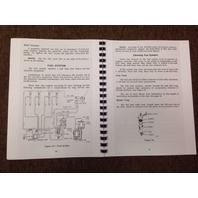 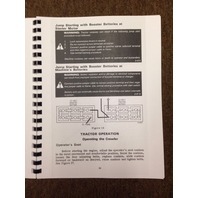 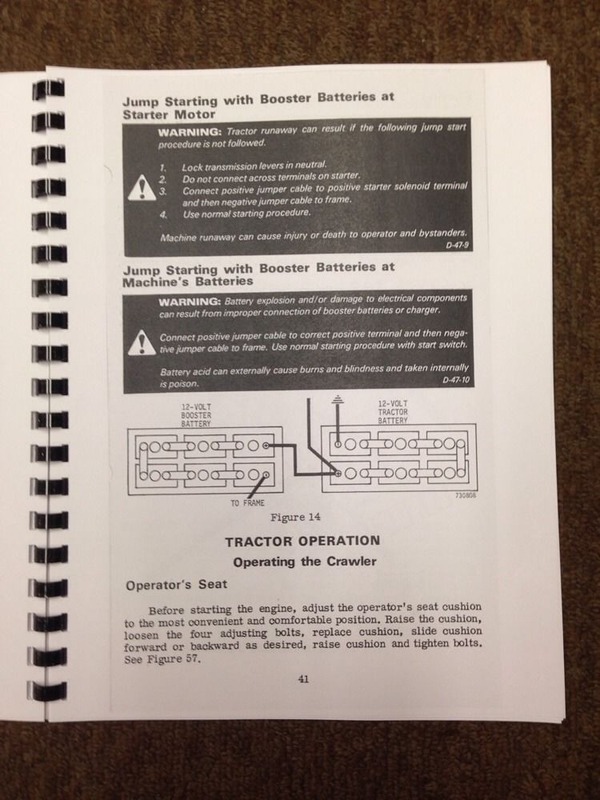 Includes diagrams for maintenance schedules, locations of controls, types of fluids used, frequency to change, capacities, etc. 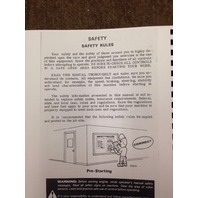 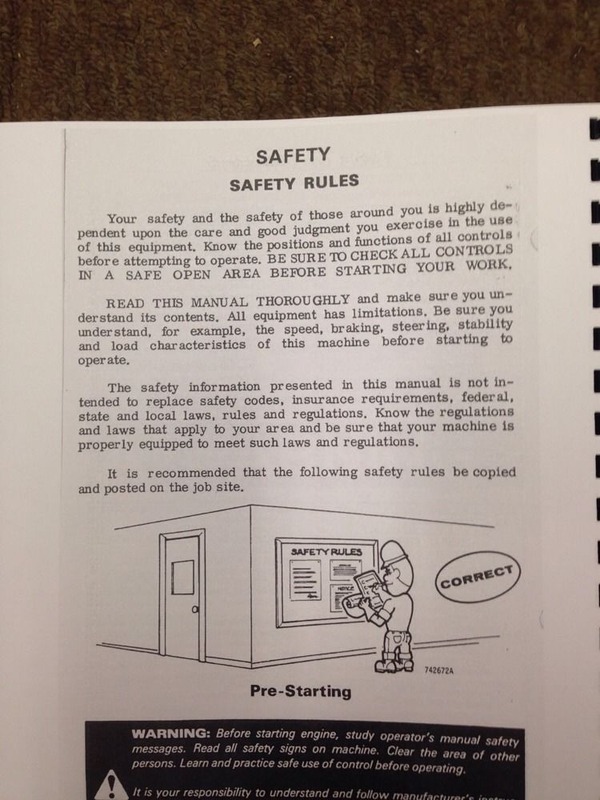 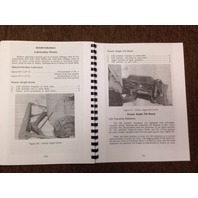 Good guide for a new owner or an old one needing maintenance information. 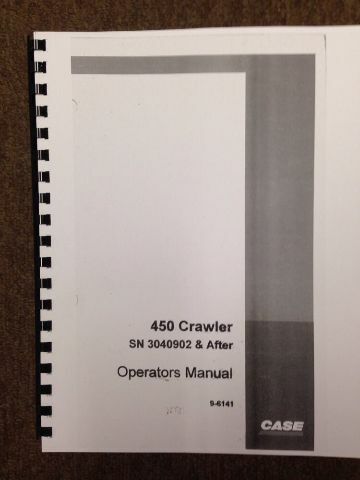 SERIAL NUMBER PIN 3040902 and up. 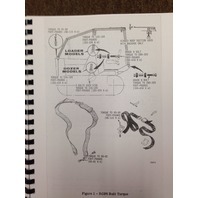 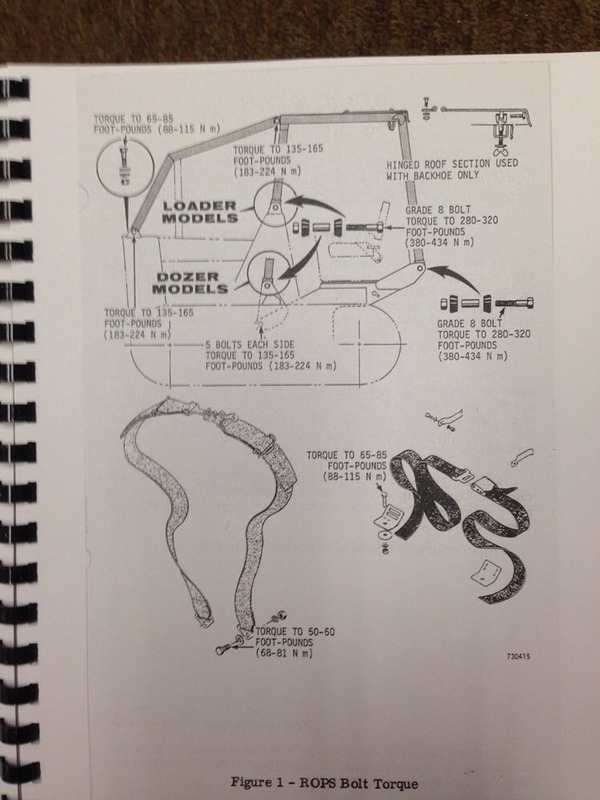 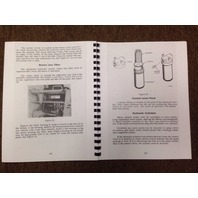 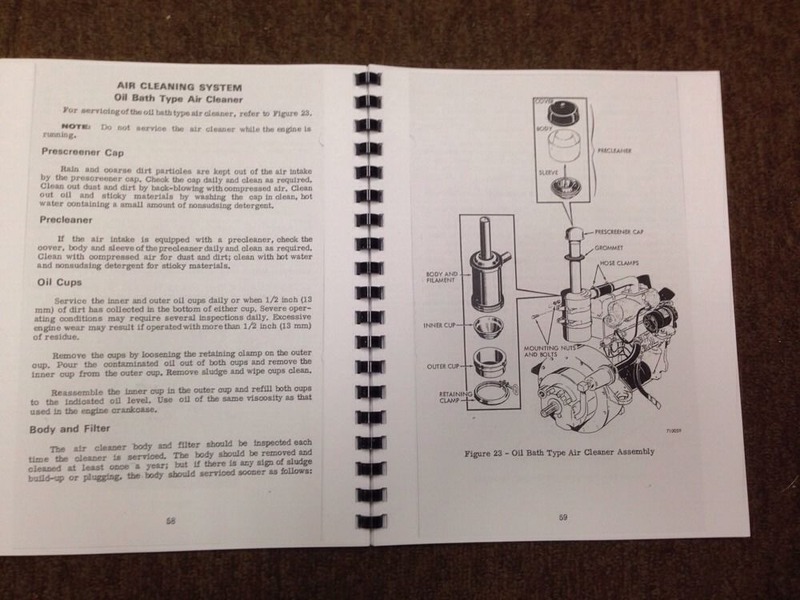 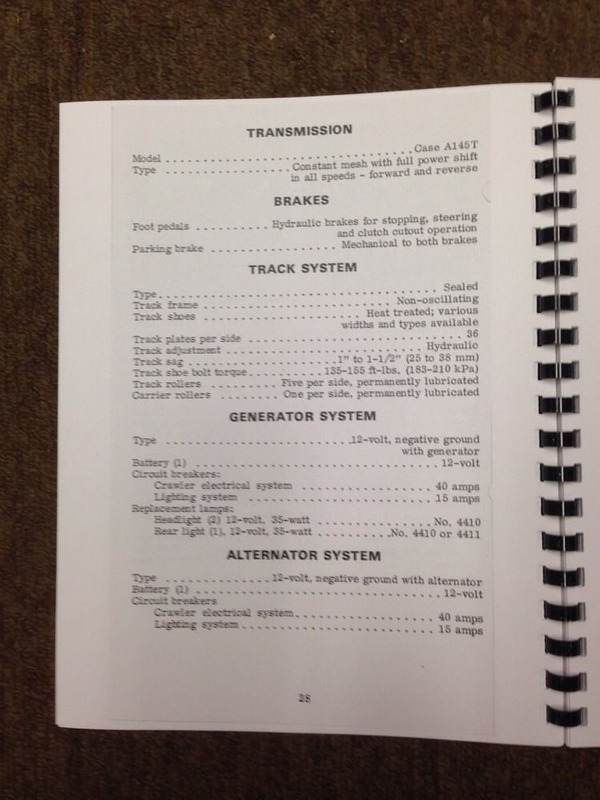 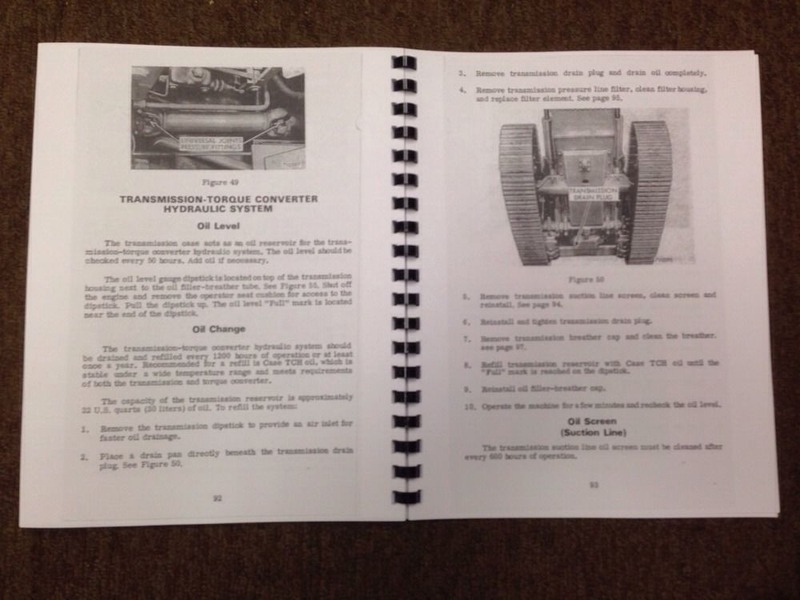 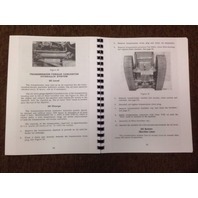 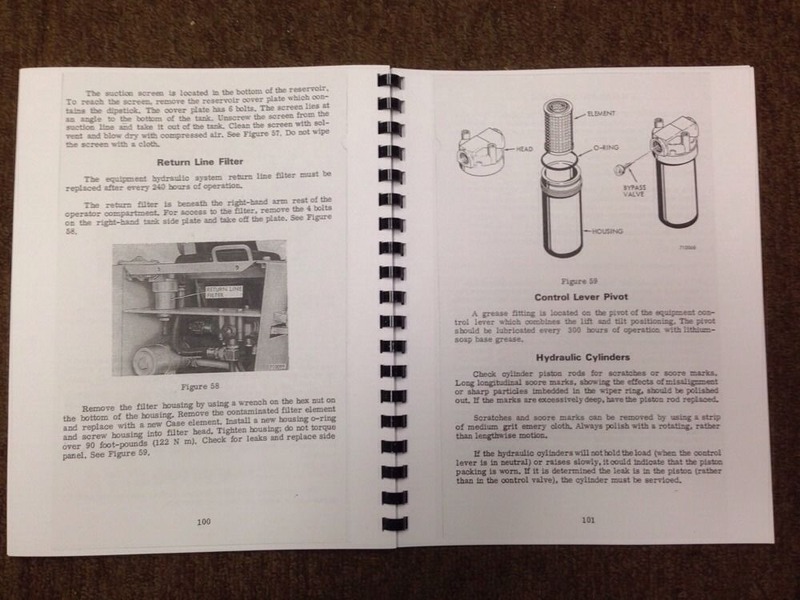 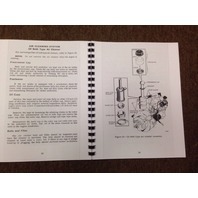 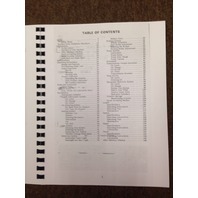 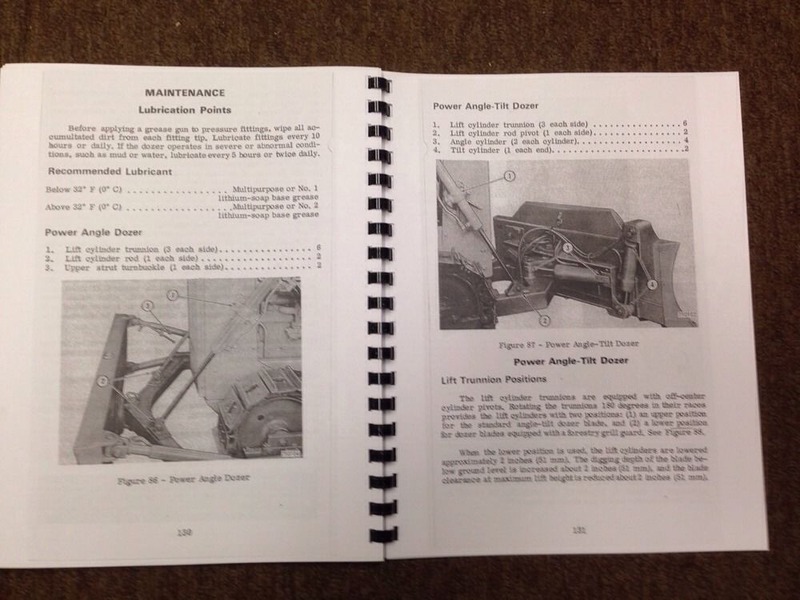 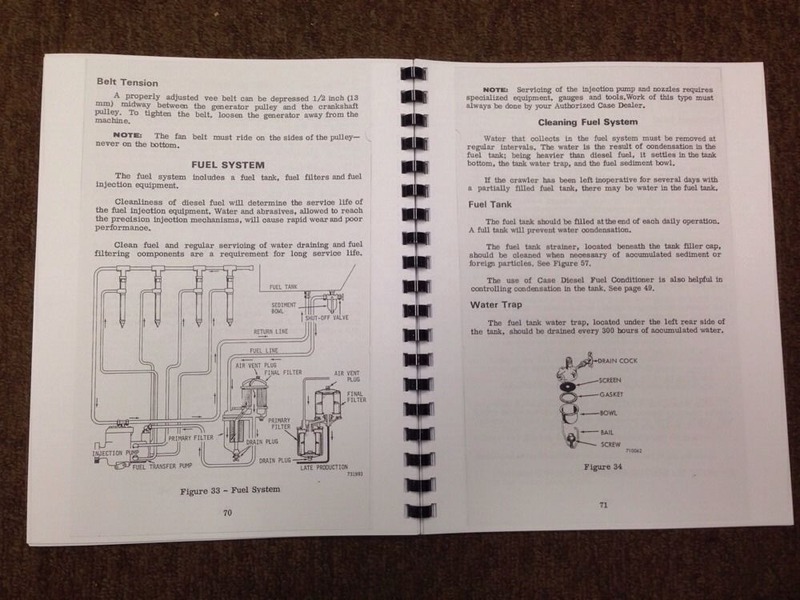 If you need parts books or service manuals, see other auction listings or contact us direct.